Best time to visit is October to February. But end-July to early-August may be a great time too. 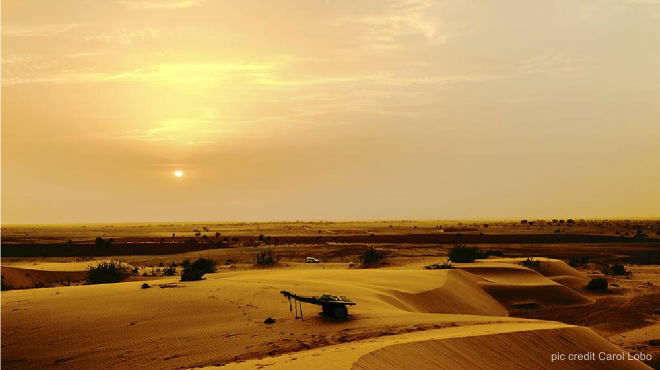 During this time, Jaisalmer receives scanty rain and the early monsoon paints the countryside in vivid hues. Carry drinking water with you at all times.